I’m a word guy. Over the years, I’ve made my living writing the news, writing about motorcycles, and fixing stuff other people wrote. Sometimes, people pay me to translate stuff from Spanish to English. But I also speak another language: motorcycle ads. That’s right, I can translate your average Craigslist "motorcycle for sale" ad into the truth. It’s a useful skill developed from countless wasted hours looking at ads when I should have been doing paying work. And now, at absolutely no charge to you, I’m going to share that hard-earned wisdom. 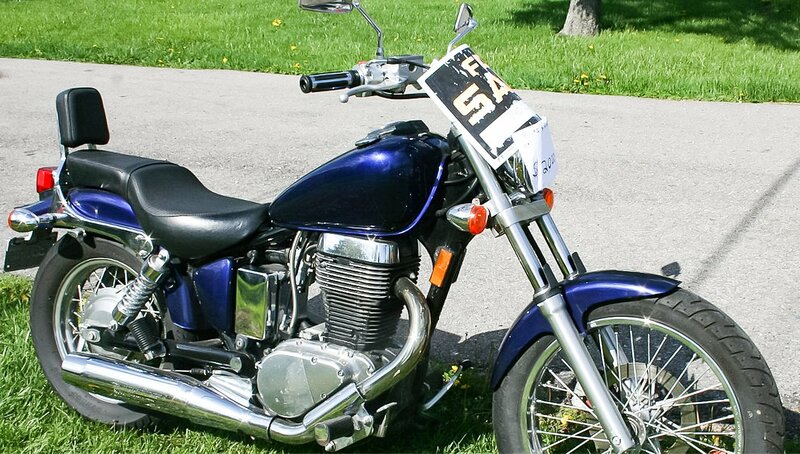 Here are some phrases you’re likely to see in “motorcycle for sale” ads and what they really mean. Vincent Black Shadow basket case. It's all there! Photo by Lance Oliver. Got some additional translations? Add them below.